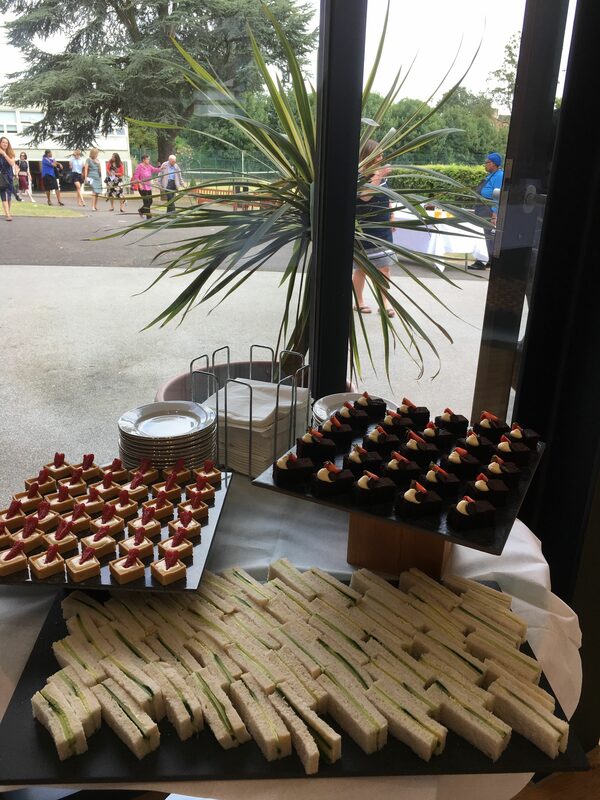 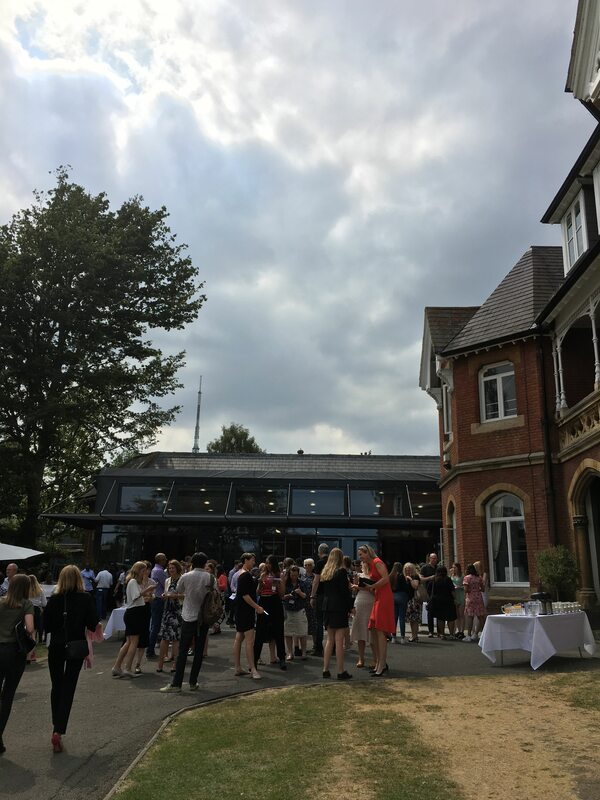 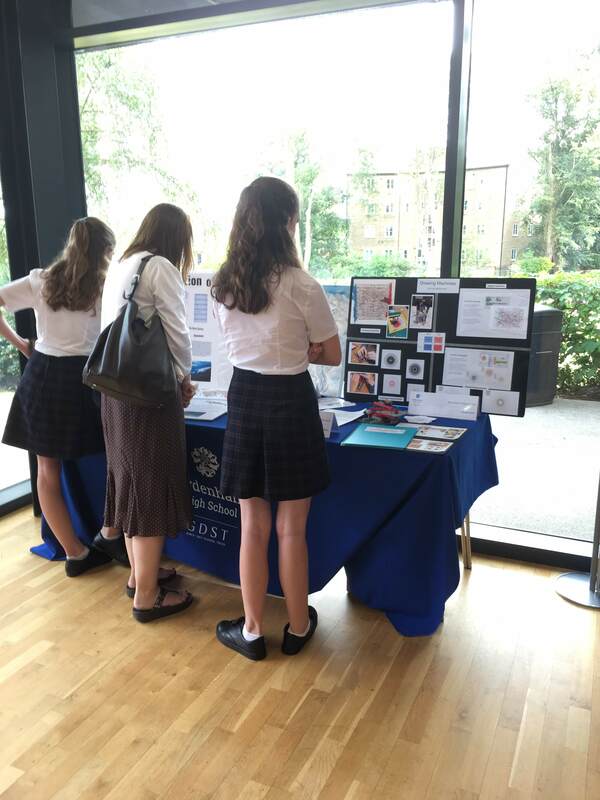 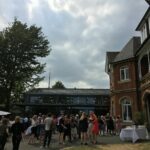 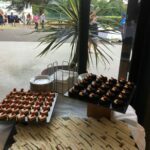 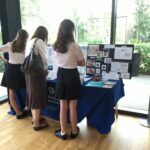 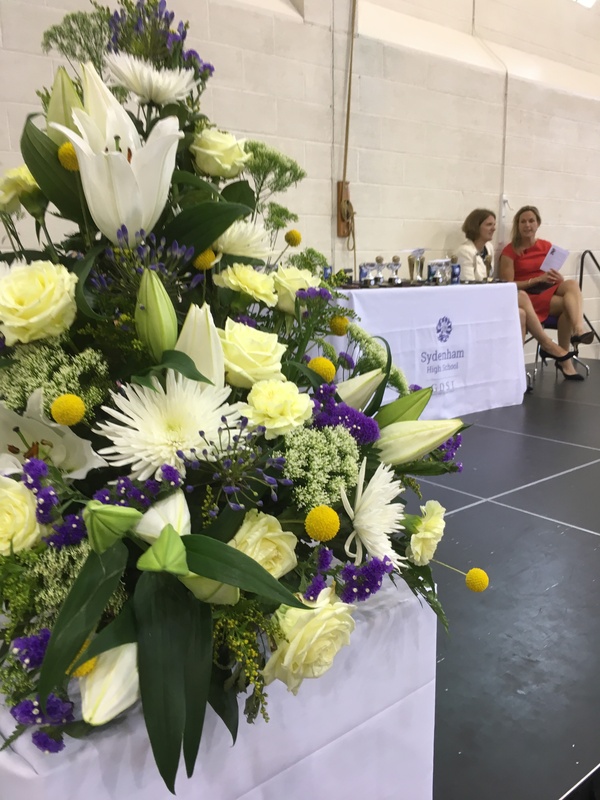 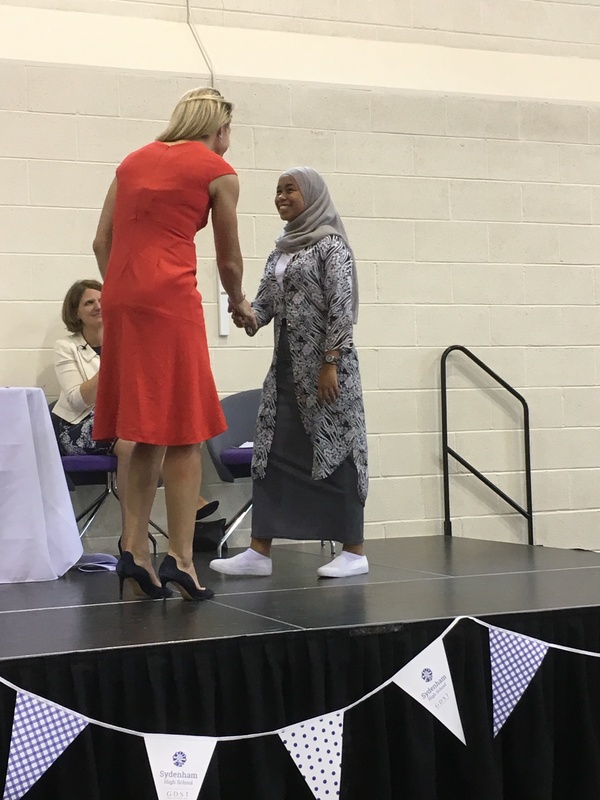 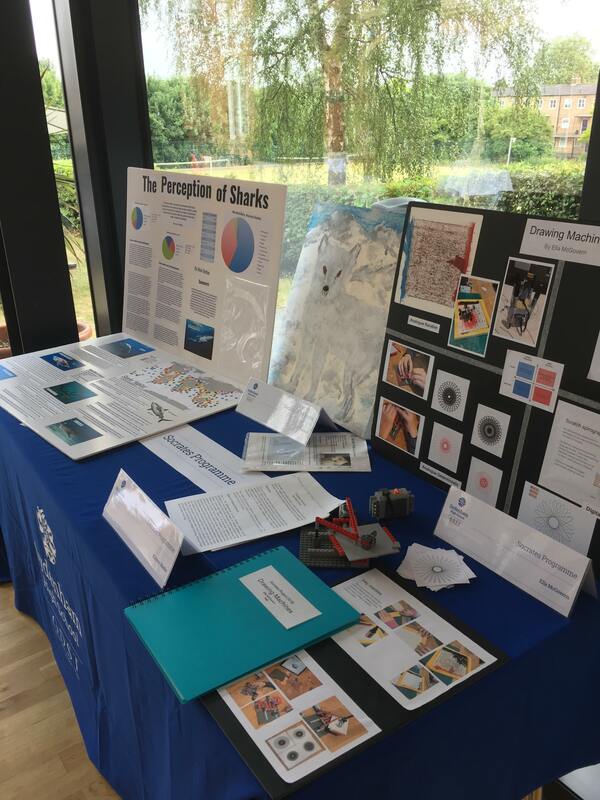 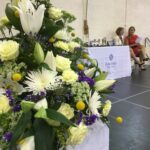 On Wednesday 4 July, the Senior School gathered with friends, families and staff to celebrate the achievements of our pupils this year. 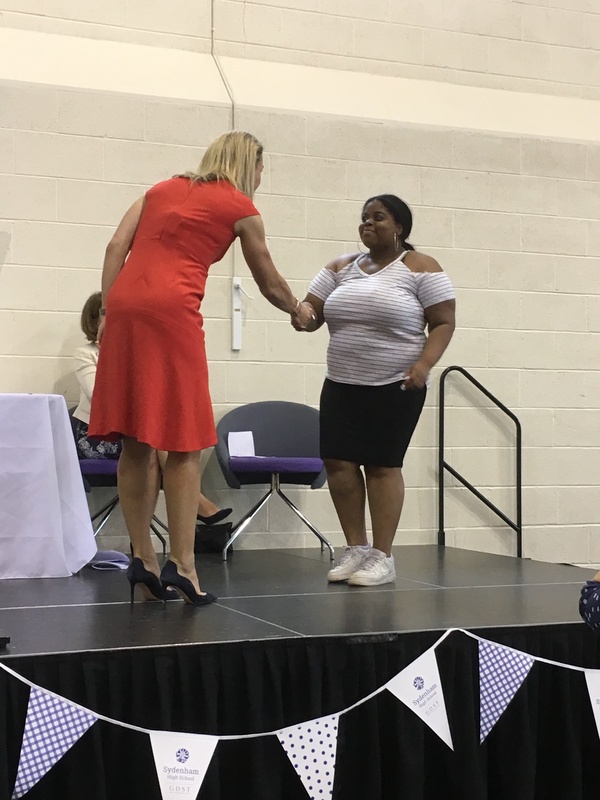 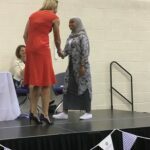 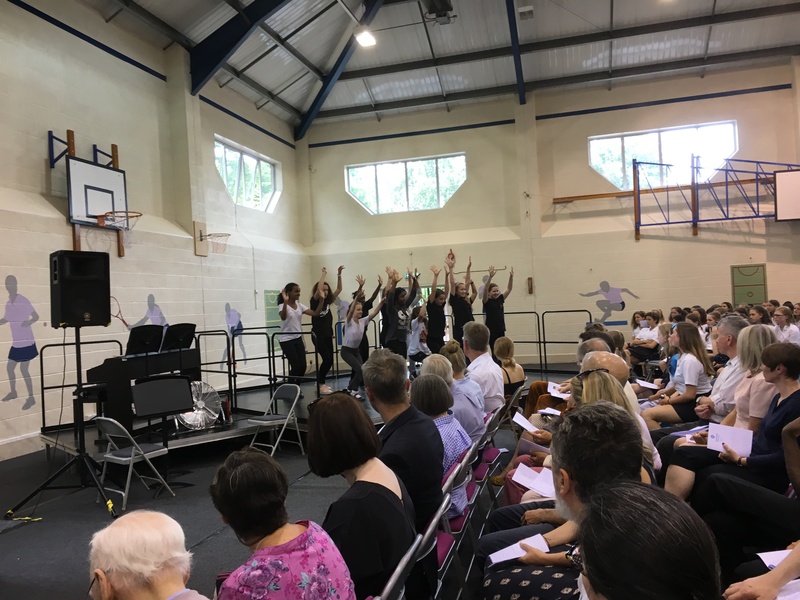 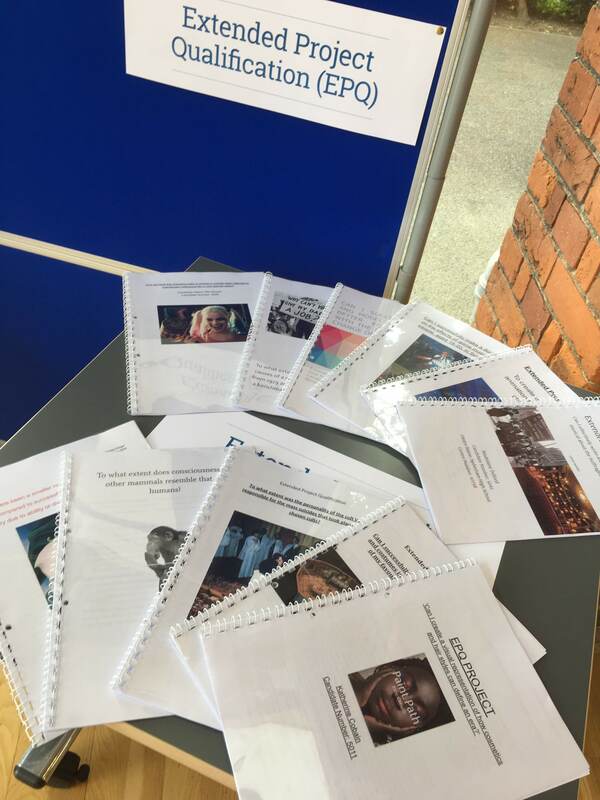 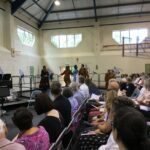 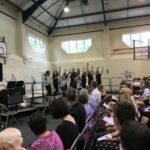 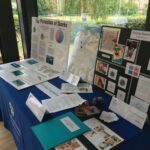 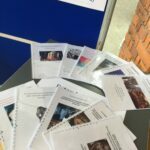 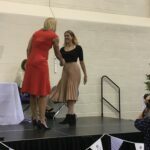 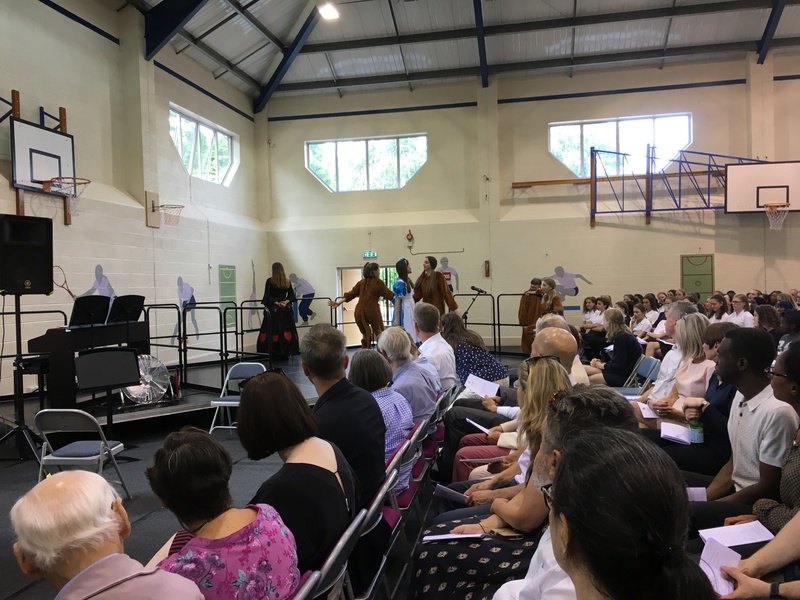 There were some amazing music, dance and drama performances and every year group was represented in the prizes across subjects and disciplines. 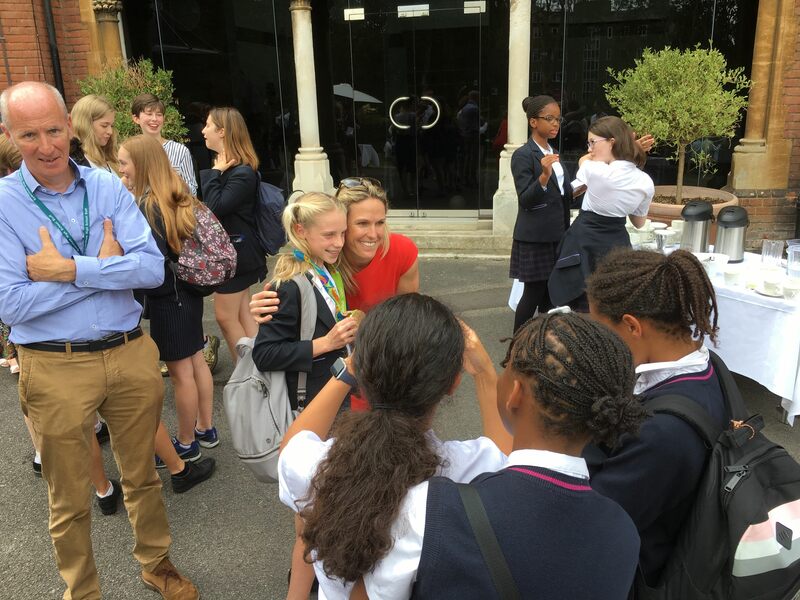 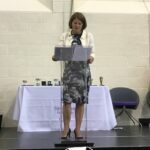 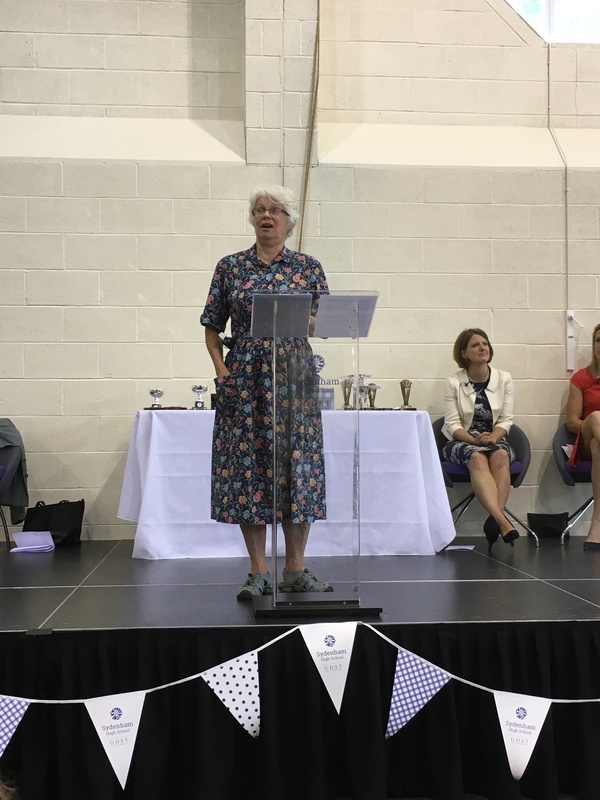 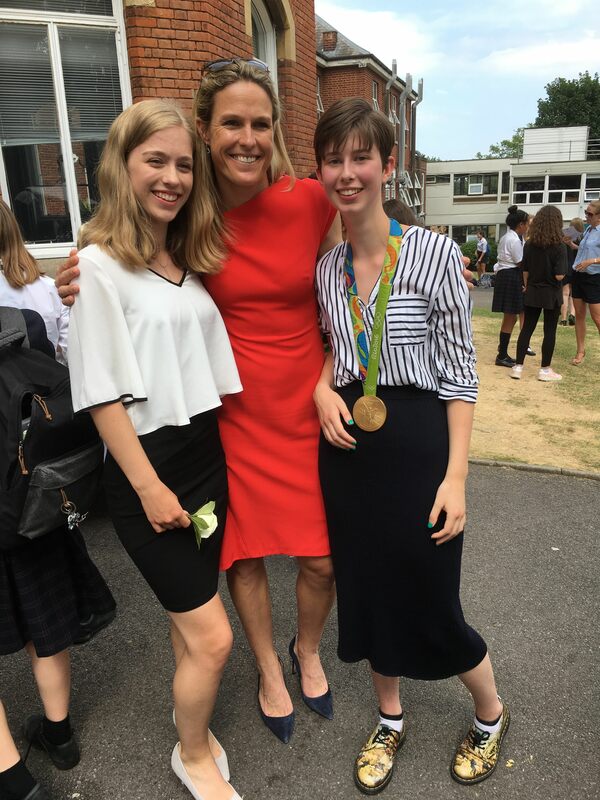 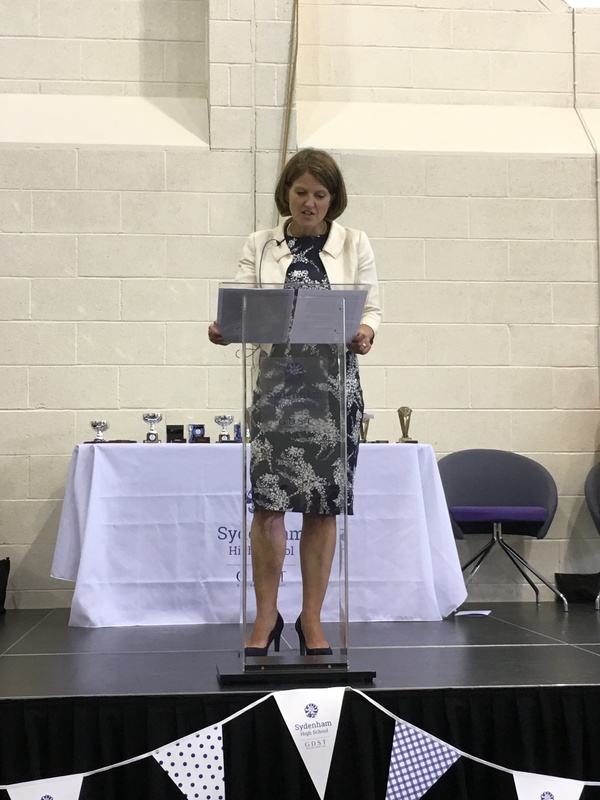 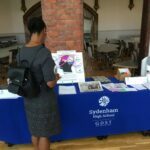 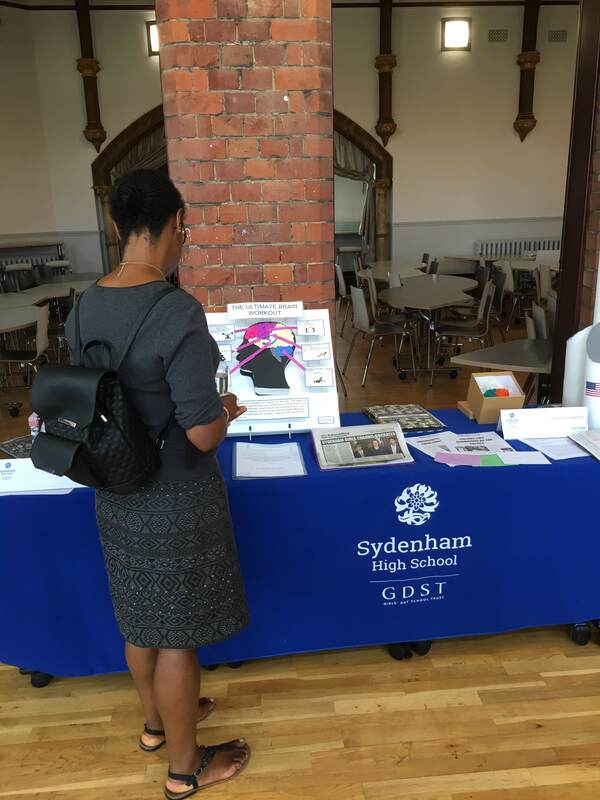 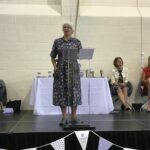 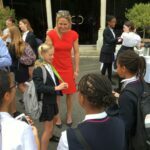 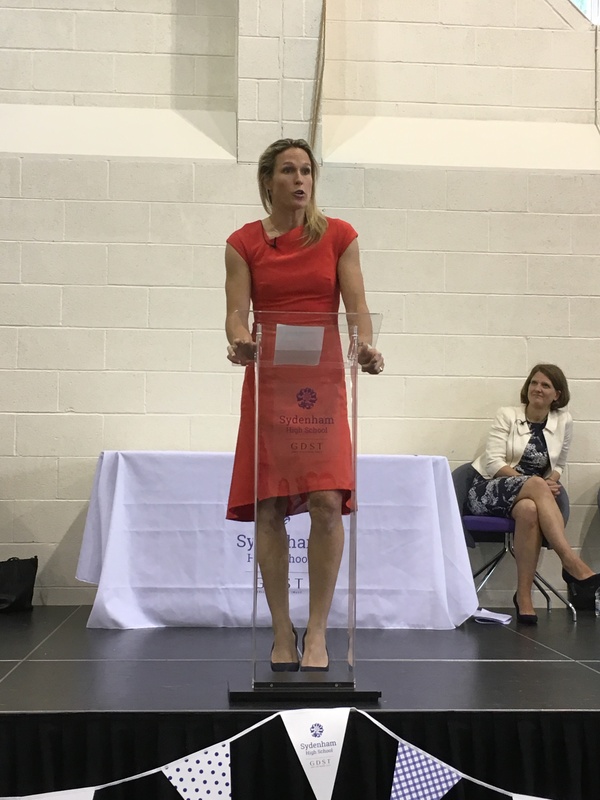 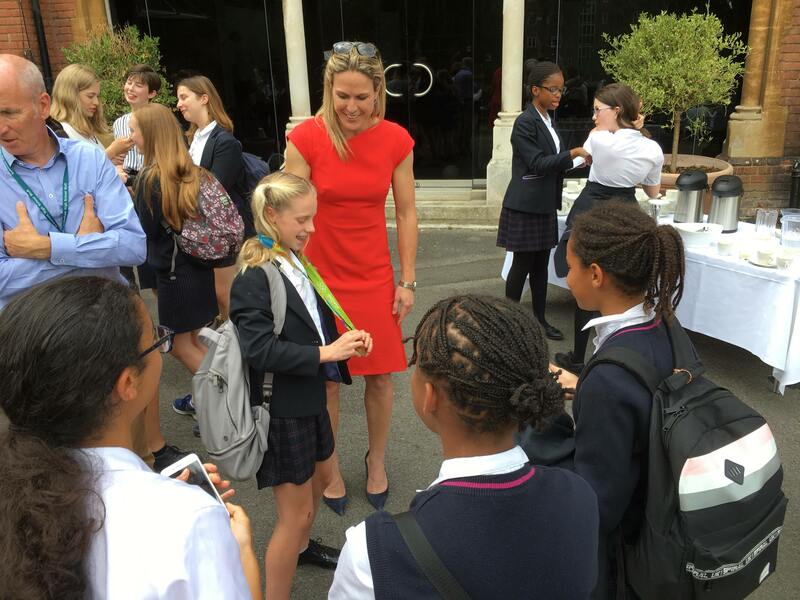 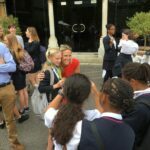 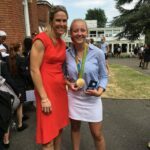 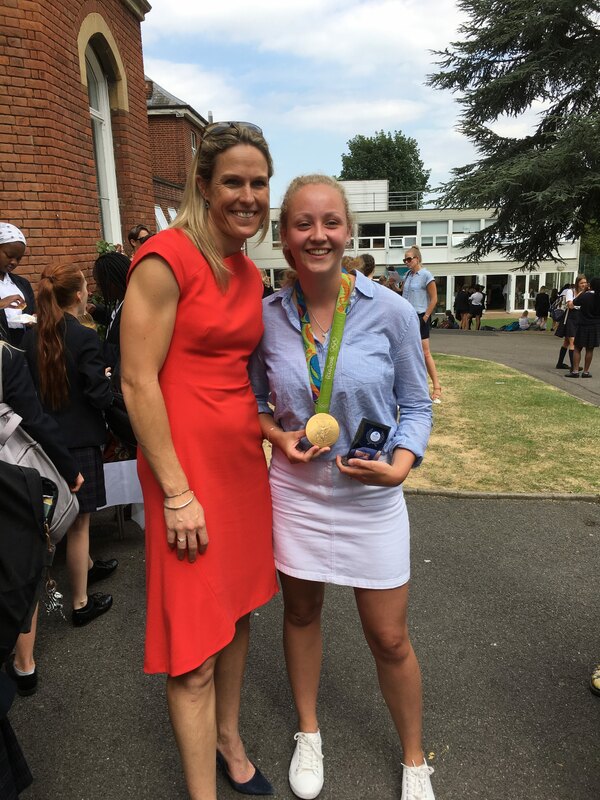 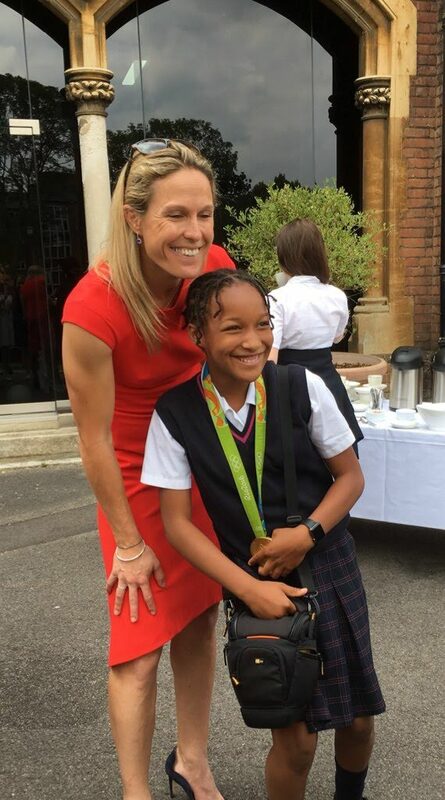 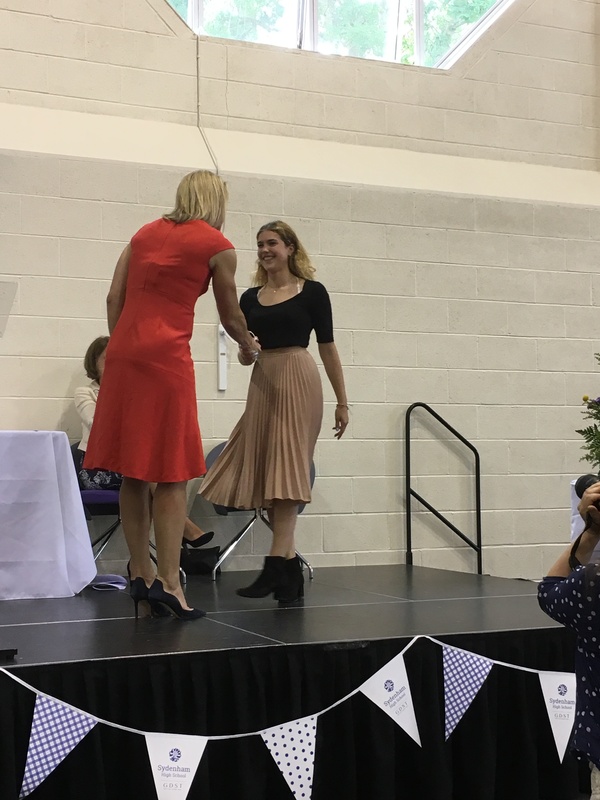 The afternoon was a wonderful showcase of all the talent and dedication at Sydenham High School and we were delighted to have GB Gold medallist and conservationist, Crista Cullen MBE, with us as our key note speaker. 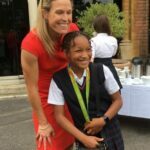 If you have a good attitude, you can be taught. 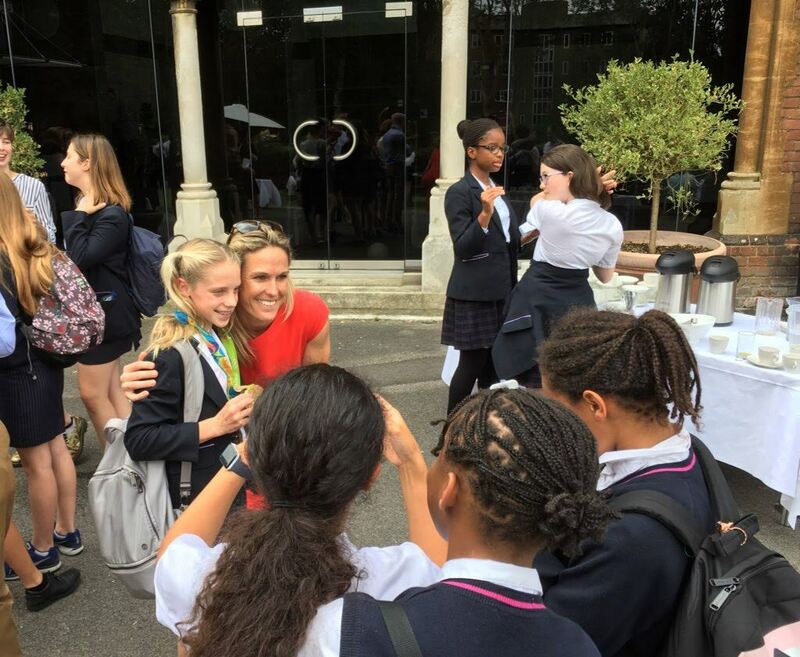 Whether that is in the classroom or on a sports field, it’s no different. 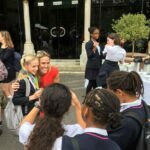 If you feel that you want to excel at something it’s up to you to seek that guidance. 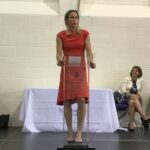 You have two choices: you can either sit in a corner and think your dream is over or you can take the bull by the horns and ask what do I need to practice. 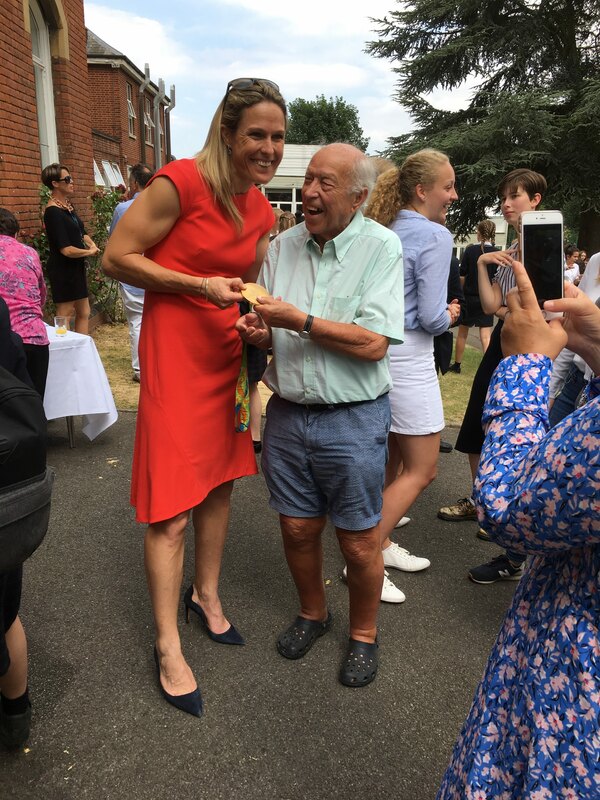 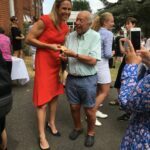 After the ceremony we enjoyed a wonderful afternoon tea in the sunshine, where Crista was kind enough to allow people to hold her gold medal! 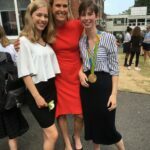 We very much hope to see our girls bringing back their own medals in the future.